Do you ever dream of being a marine explorer or adventurer? Are you a fan of cool, cute, or creepy creatures? 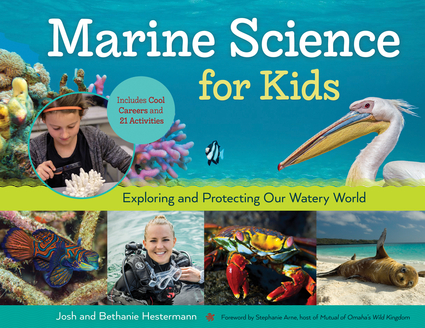 Then here's some good news: some of the coolest, cutest, and creepiest creatures live in Earth's oceans and other watery places.Marine Science for Kids is a colorful, fun, photo-filled guide to exploring our underwater world. In these pages, you'll delve deep into the science of aquatic study, including geology, chemistry, and biology in both salt- and freshwater environments, and gain insight into the real-world practice of aquatic science. You'll discover how and why oceans move, and learn the answers to questions such as "Why is the ocean blue?" You'll meet cool creatures, including sharks and rays, penguins and other seabirds, whales and dolphins, squids and octopuses, and many more. You'll uncover some of the most pressing challenges facing marine environments and find out how you can use your talents to make a difference. Real-life marine scientists share what inspires them every day and provide insights into their exciting careers. 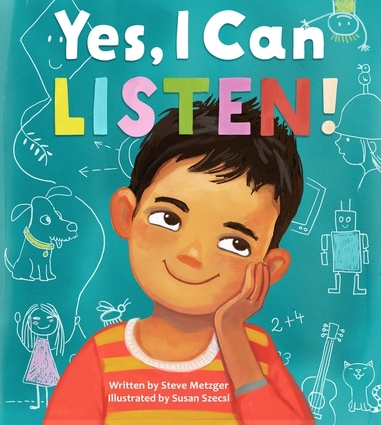 Hands-on activities in each chapter make learning fun.Kids can: make an edible coral reef; explore marine camouflage; construct a water-propelled squid; test methods of cleaning up an oil spill; experiment with ocean acidification; and much more. 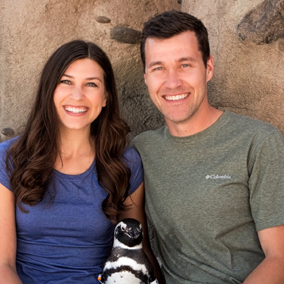 Josh and Bethanie Hestermann are the coauthors of Zoology for Kids. Josh Hestermann is the terrestrial husbandry manager at the California Science Center. He has worked as a senior mammalogist at the Aquarium of the Pacific in Long Beach, California. He has also worked as a keeper at Brookfield Zoo and Phoenix Zoo, a wildlife researcher studying marine mammals, and a presenter and educator. Bethanie is a wildlife and conservation blogger and the founder of WordZoo Creative LLC. They live in Southern California. Stephanie Arne is the host of Mutual of Omaha's Wild Kingdom and the founder of the Creative Animal Foundation.